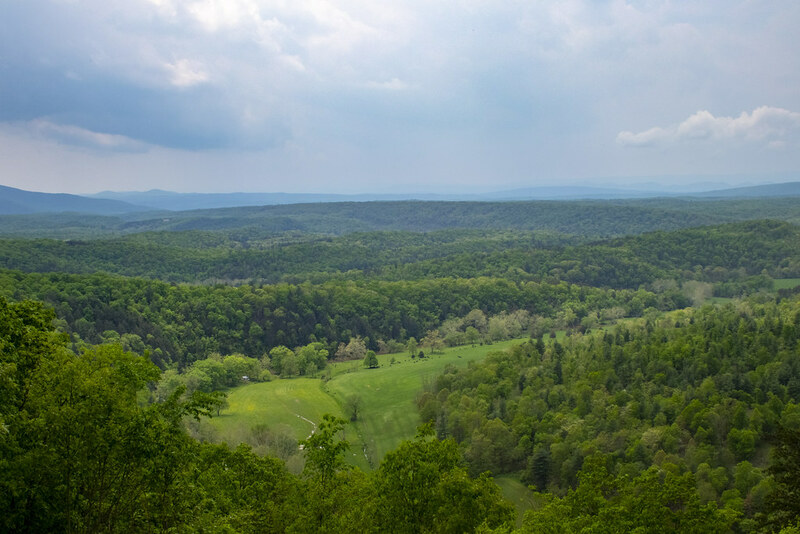 The Maryland Department of Natural Resources is seeking public comment on the proposed fiscal year 2020 work plans for the following state forests: Chesapeake Forest/Pocomoke, Green Ridge, Potomac-Garrett and Savage River. The comment period concludes Feb. 22. Annual work plans help the department identify priorities within the scope of the forests’ long-range management. They address composition, establishment, growth, health and quality along with construction and maintenance projects. Public comments can be sent via email to jack.perdue@maryland.gov. The public comment period is the final part in a three-step process. The first step was an internal review by a team of natural resource professionals with the second being a review by an appointed advisory committee. Following the conclusion of the comment period, each forest manager will review, revise and finalize their specific plan.